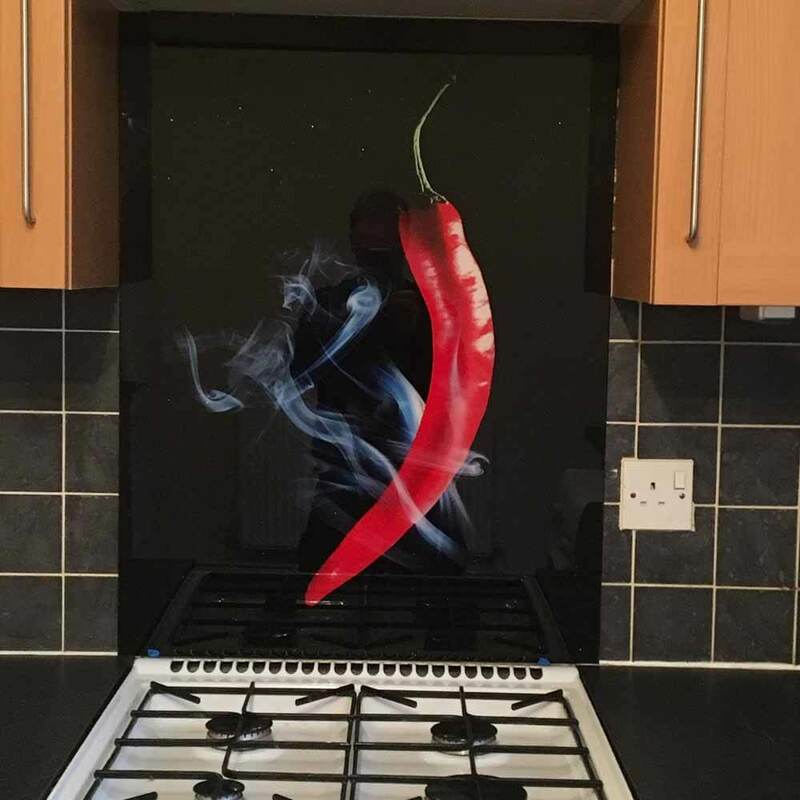 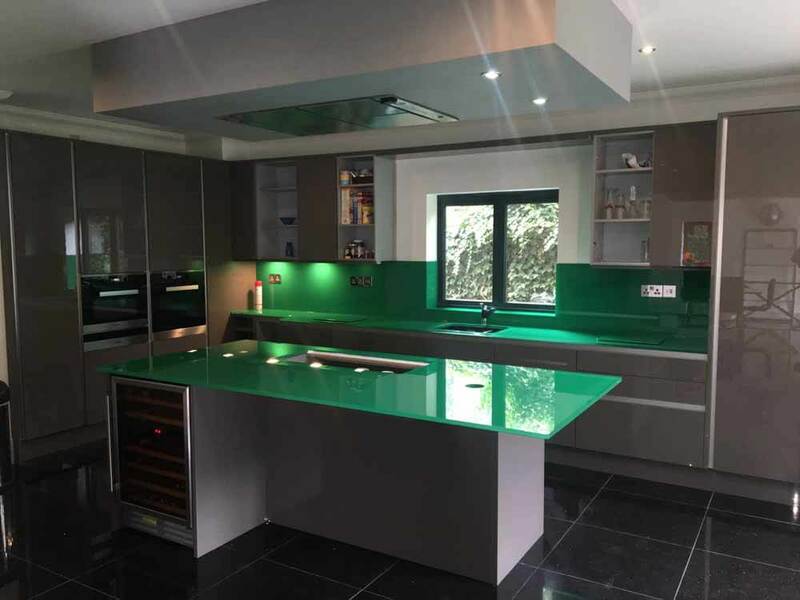 This was a private residential customer from the Swindon who contacted us when she wanted a back painted glass splashback to finish off her recently installed modern kitchen. 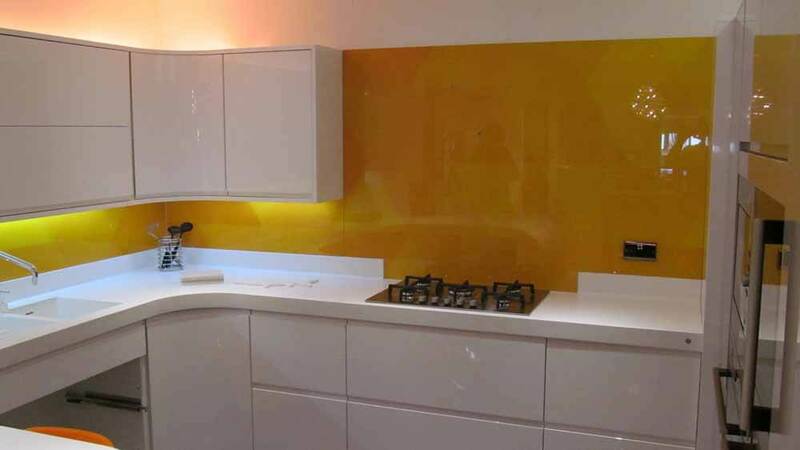 She had been provided a number of quotes from the kitchen designer but was put off by the price quoted. 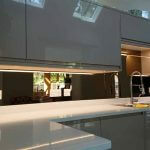 By coming to us direct we were able to talk to her about the shapes, cut outs and colour options. 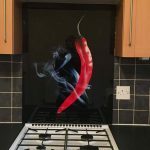 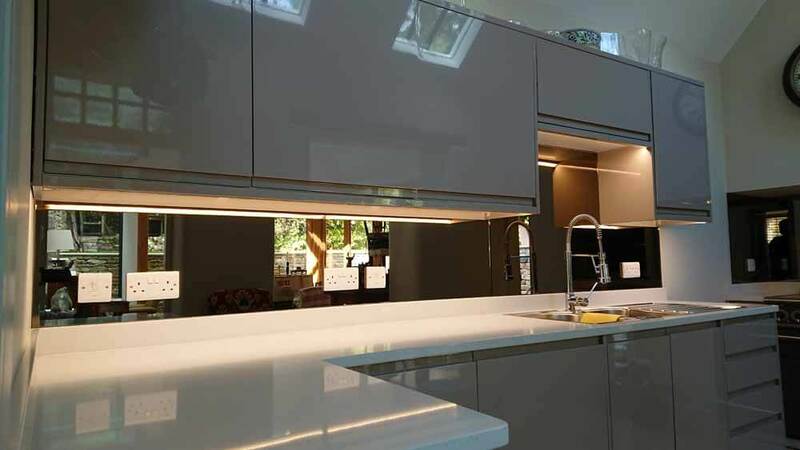 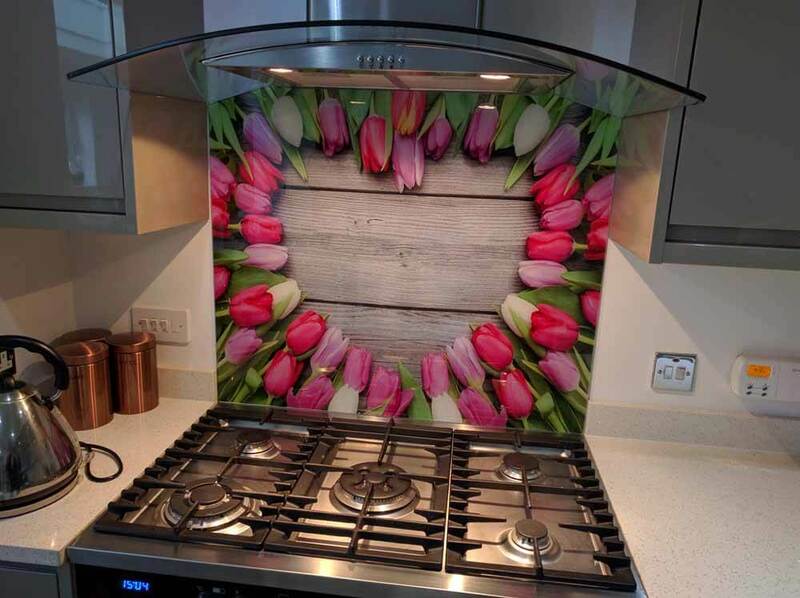 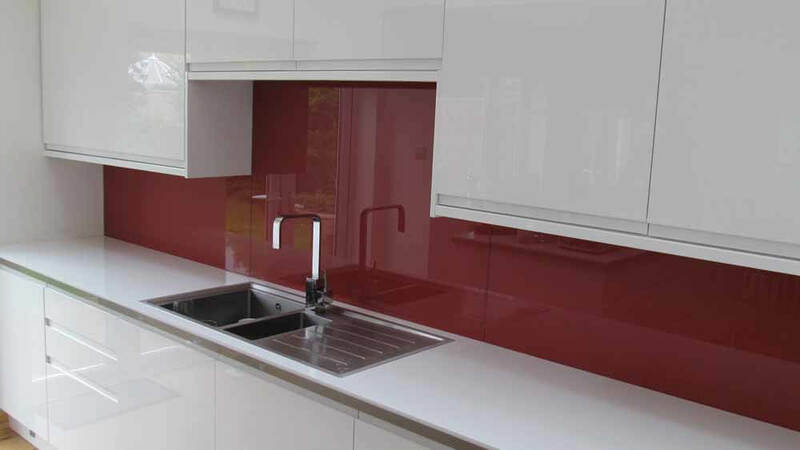 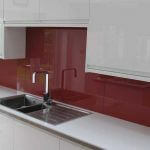 As an independent family we pride ourselves in providing advice and knowledge from our many years of experience in producing splashbacks. 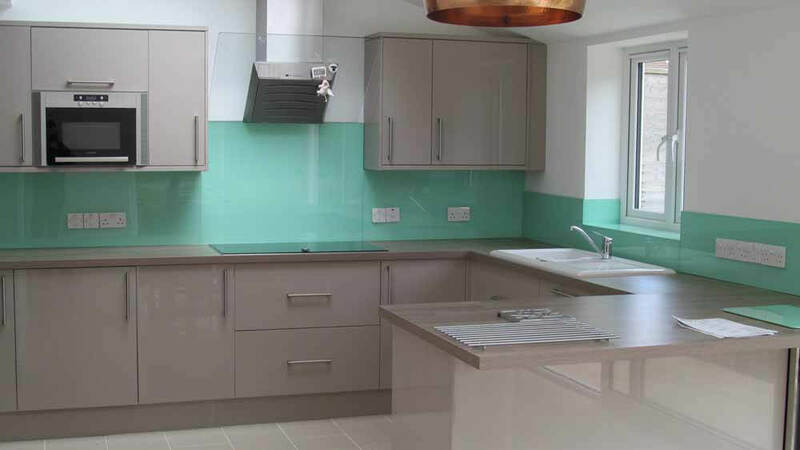 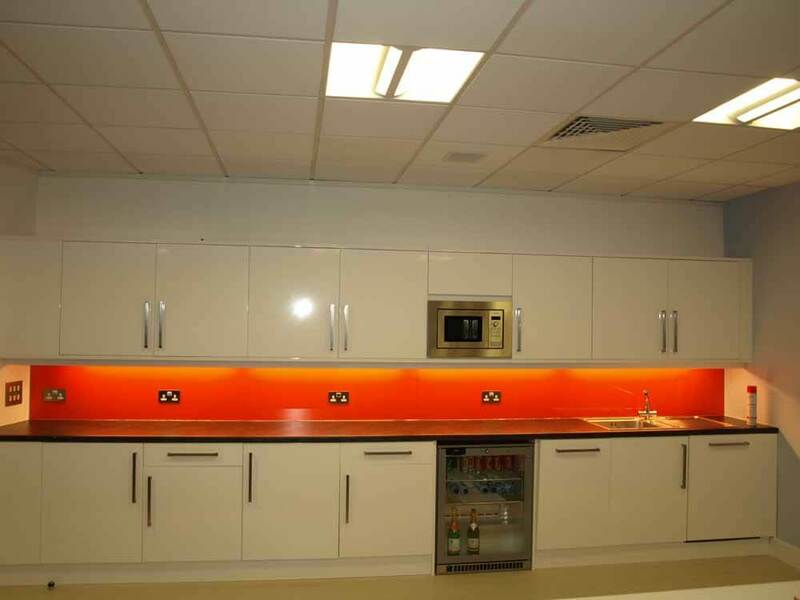 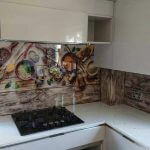 The client was unsure about the colour options and we were able to provide samples and examples of other splashback projects we had produced. 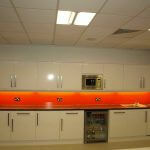 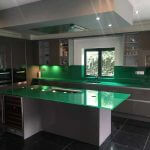 This gave the client the freedom to make a choice from the wide array of coloured splashback options available. 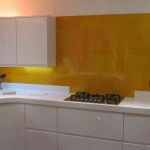 Due to our experience and competitively priced quote chose Cameo Glass Spalshbacks. 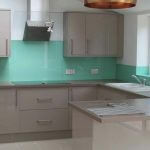 We provided a comprehensive template and fit service. 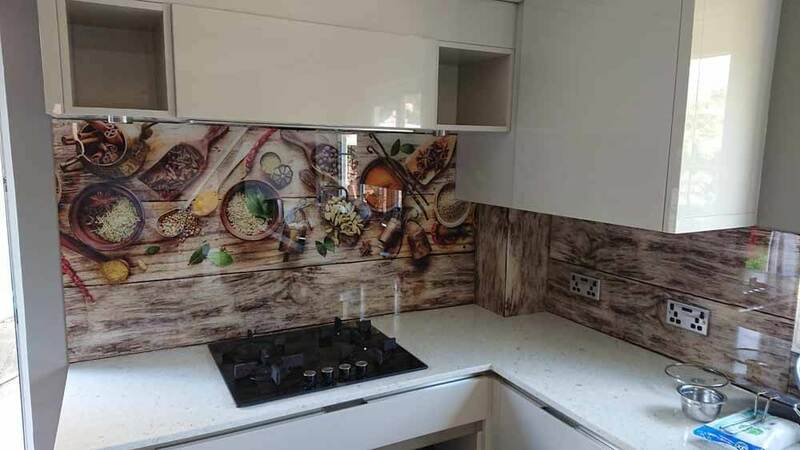 Our experienced team measured the required sizes, dimensions allowing for the correct sizes of cut-outs in the glass incorporate the double sockets which were present. 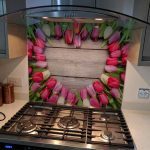 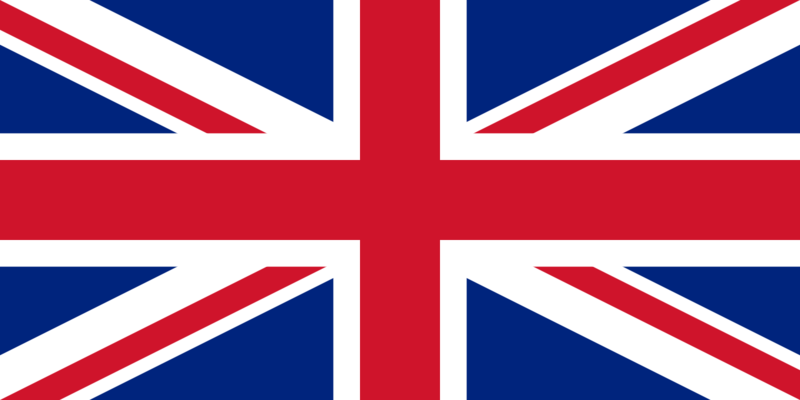 We can also produce matching or contrasting upstands, glass worktop protectors, table runners, glass place mats, coasters and white reminder boards for the kitchen.